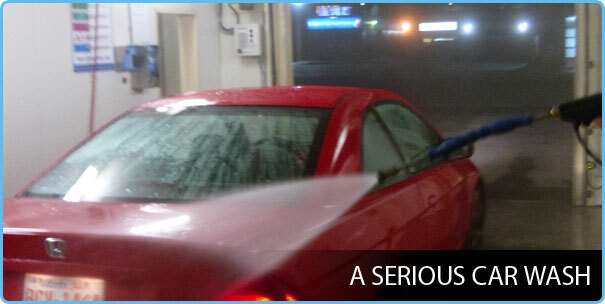 It is your car, and naturally, you want it to look at its best. 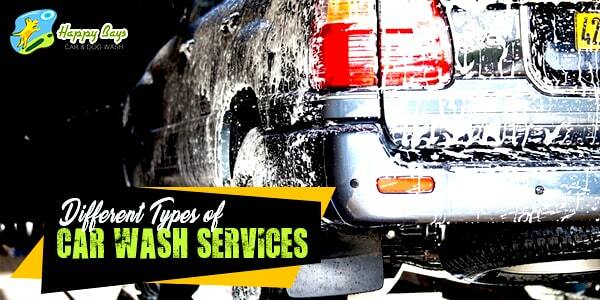 Your best bet would be to clean it yourself on a regular basis or get services of professional car washers. 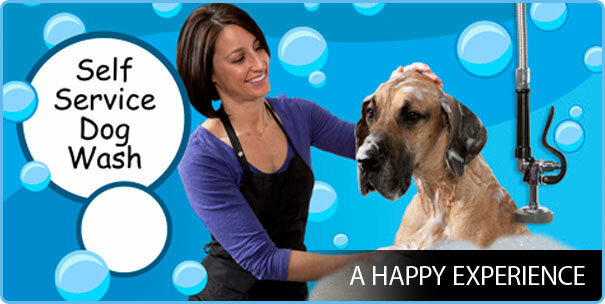 Although watching people bathing their dogs in TV shows and movies seems like a fun-filled activity, unfortunately bathing your dog in real life is not always an enjoyable experience. 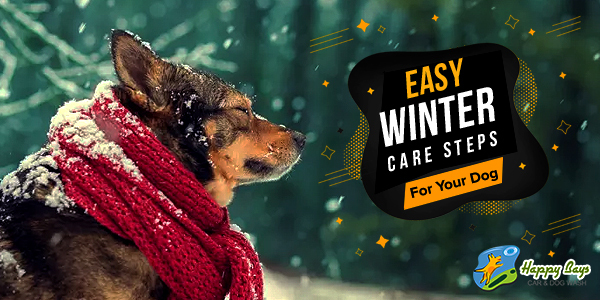 Winter is the favourite season to many of us but what about your dog? 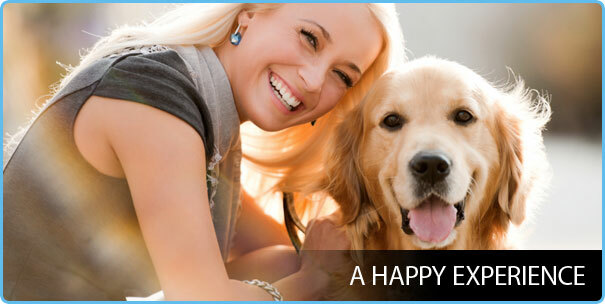 Does your dog feel free in the cold season? Regardless of what your dog likes, you should be prepared with all the necessary precautions to protect him during the cold season. hen any festival approaches, we want to make everything perfect in order to make sure that nothing goes wrong and spoils the festive mood. 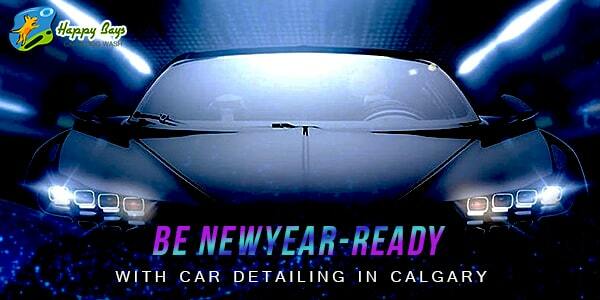 As the New Year has already approached, we are making everything perfect and leaving no spot for unwanted circumstances. 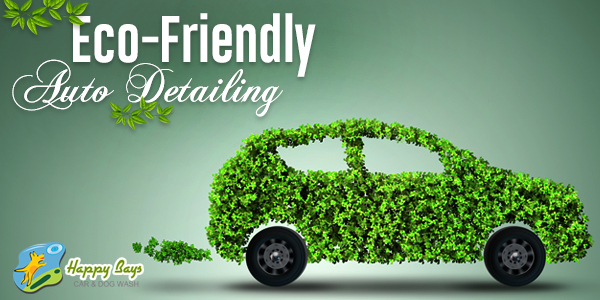 What Is Eco-Friendly Auto Detailing & Its Necessity? 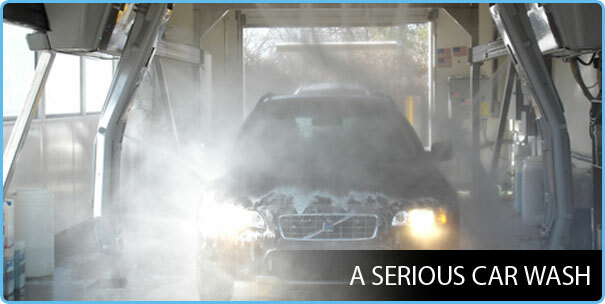 A car is one of the most precious possessions that defines your lifestyle. 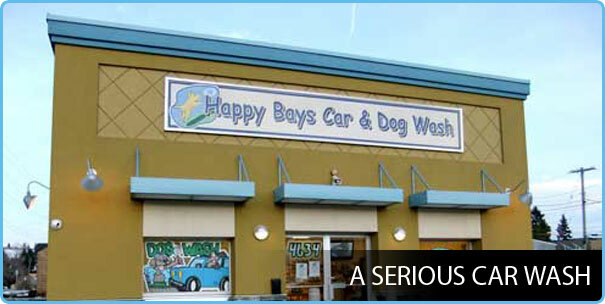 Though everything about owning and driving your ride seems entertaining, the maintenance part is loathed by many of the car owners.